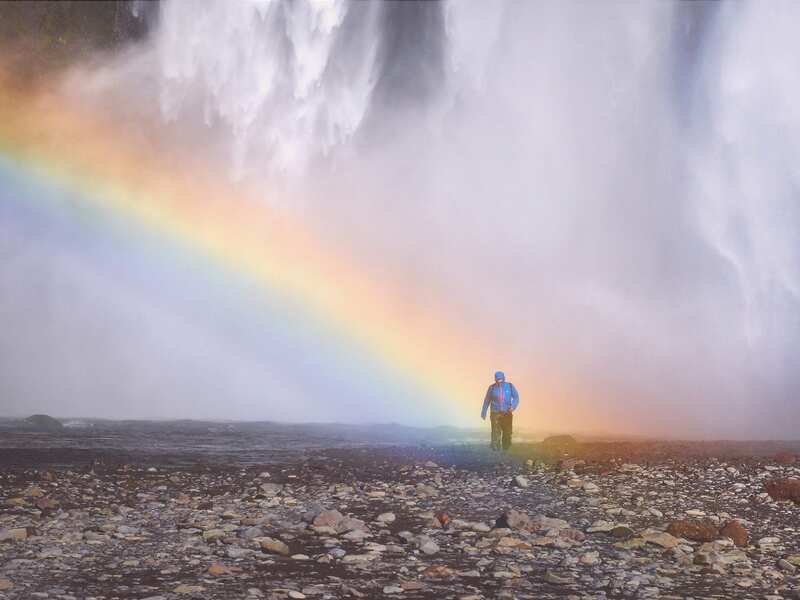 From Reykjavík to Westfjords isolation and indomitable forces of nature prevail, but for keen outdoor explorers the landscapes of Iceland can quench an insatiable thirst for adventure. 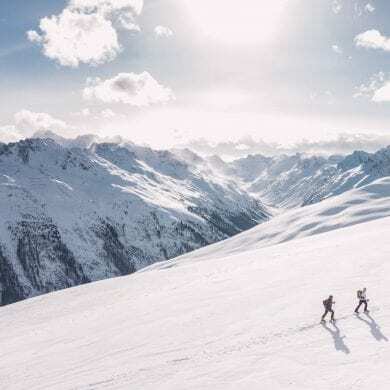 A country of sharp contrasts; here ice and fire co-exist, the Land of the Midnight Sun will stake a convincing claim to the number one spot on your travel bucket list. I know it’s certainly vying for the top spot on mine right now. 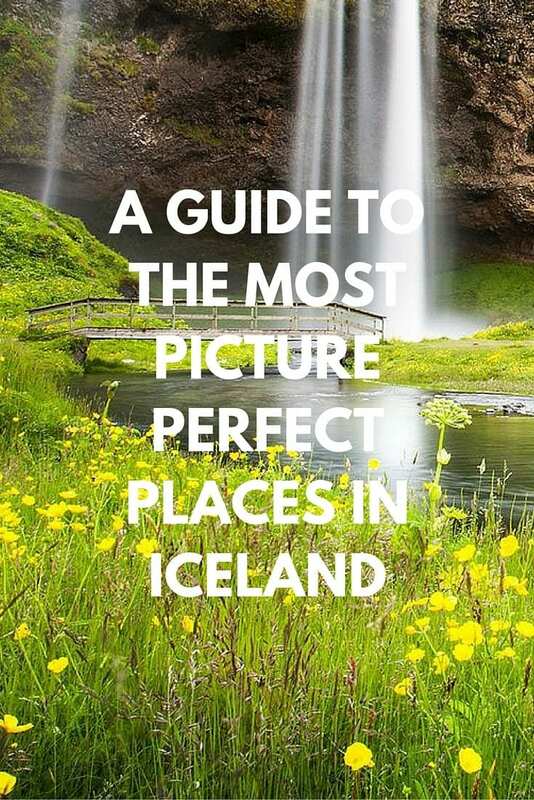 Care to indulge in photographs from a few picture perfect places in Iceland with me? Down tools and let’s go. The largest glacier mass in Europe, the Vatnajökull glacier covers 8% of Iceland and is almost 1000 meters thick in some places. Encompassing two national parks (Skaftafell in the south and Jökulsárgljúfur in the north), the newly appointed Vatnajökull National Park showcases a stunning variety of Icelandic landscapes shaped by nature’s mightiest forces. 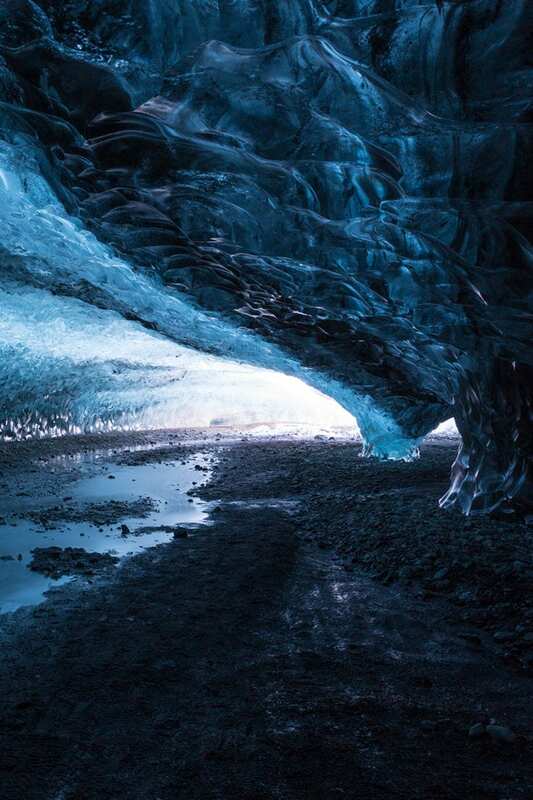 Tip: Adventurous travelers should consider taking a tour of the Skaftafell ice cave: a network of ice caves that appear throughout the glacier during the frigid winter months. 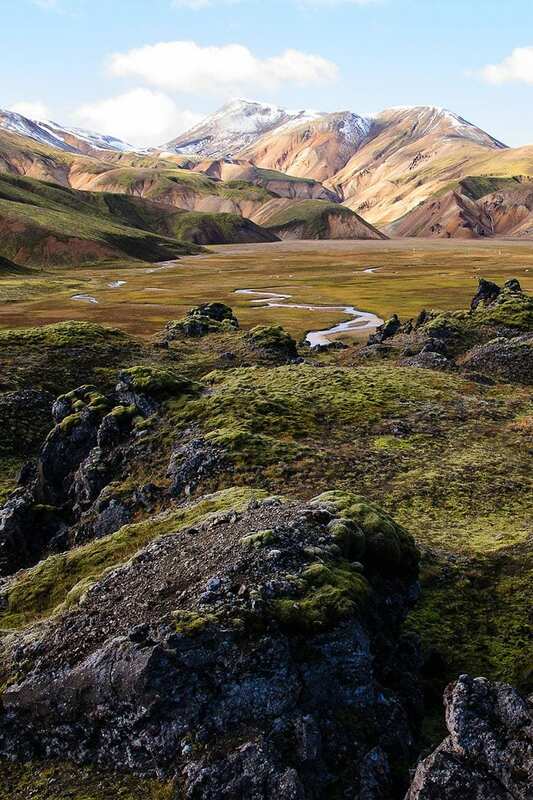 Hot springs and a vibrant mountainous landscape make Landmannalaugar a must-see when visiting Iceland. Bordering a rhyolite lava field a network of hiking trails wend their way around the surrounding Fjallabak Nature Reserve showcasing the very best of the country’s highlands. 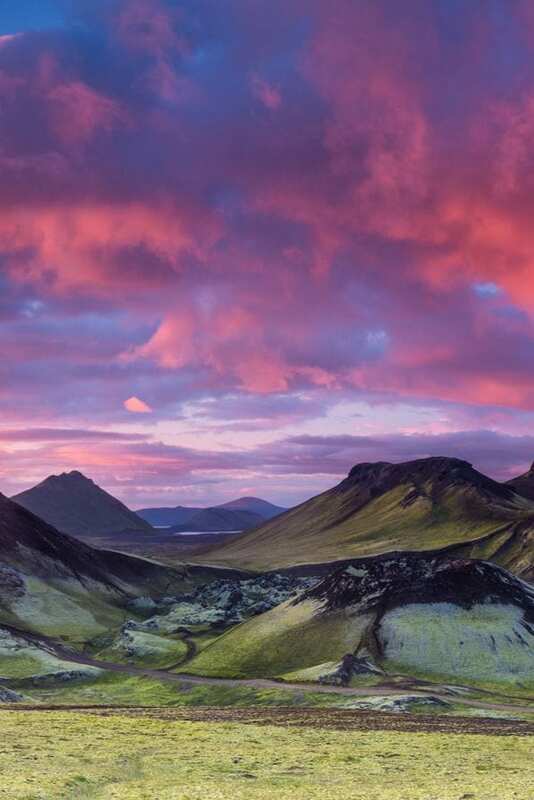 Landmannalaugar is also the starting point for several longer hiking trails; the 3-4 day Hellismannaleið route at the base of the Hekla volcano and the Sprengisandur route are perfect for adventurous hikers keen to experience the extremes of Iceland’s volcanic desert. 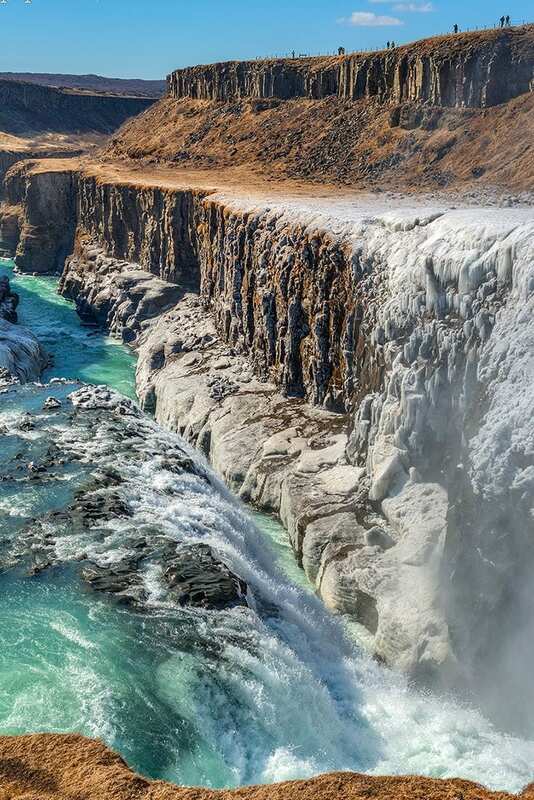 An iconic waterfall situated on the famous Golden Circle Tour, Gullfoss exudes nature’s unyielding power. 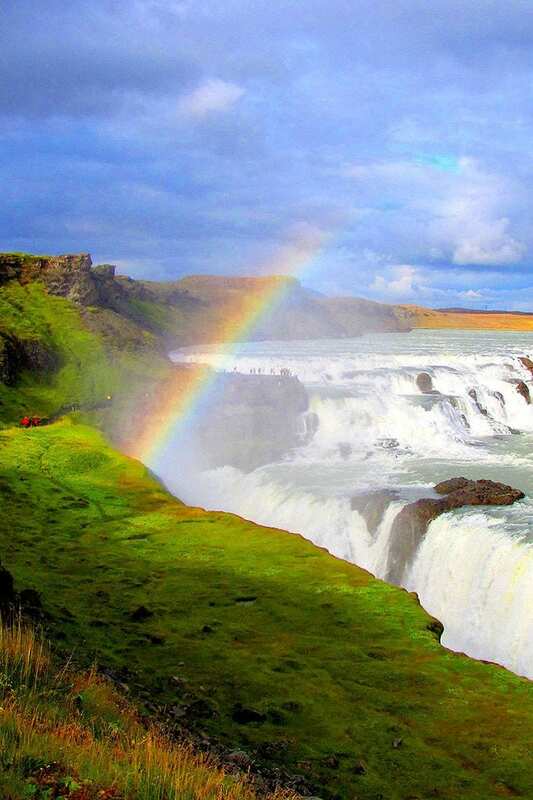 Water rages down a three tiered staircase and then plunges abruptly into a rugged canyon where on a clear day sunlight casts a rainbow over the surrounding Hvítá River. 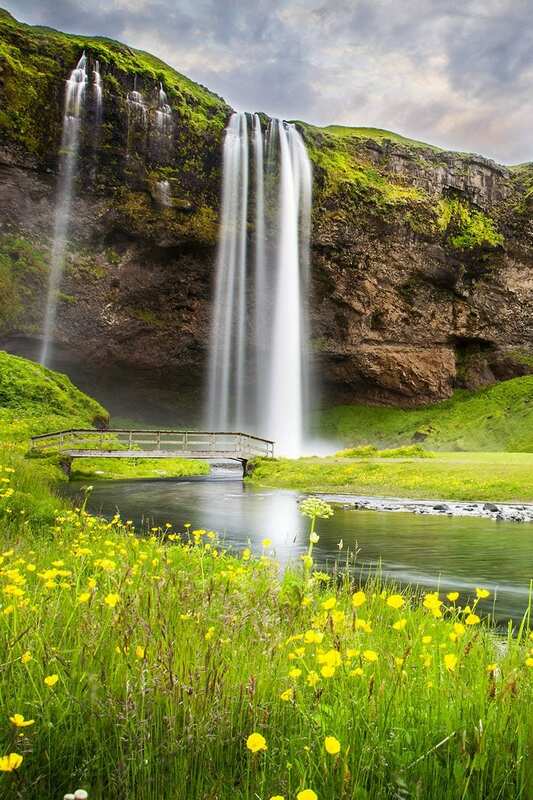 One of the most beautiful waterfalls in the world, Seljalandsfoss cascades 60 meters over a jagged cliff face and offers a truly picture perfect view of Iceland’s natural beauty. Keen hikers can follow the well-trodden trails that extend behind the waterfall, and on a clear night you can see the glow of the aurora borealis reflected in the water. 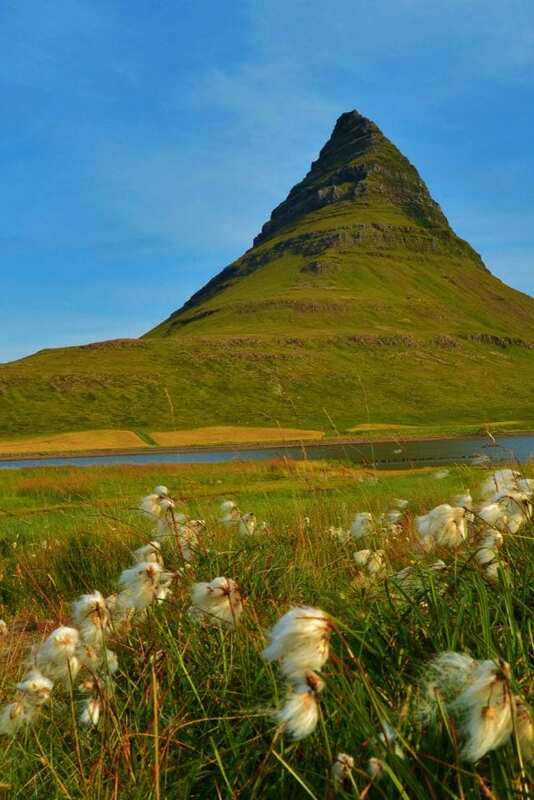 A symmetric, free-standing mountain, Kirkjufell is an isolated outpost in West Iceland that has become synonymous with the country’s natural beauty. Surrounded by beaches, Kirkjufell has some great hiking trails as well as the challenging peak climb (a guide is recommended). 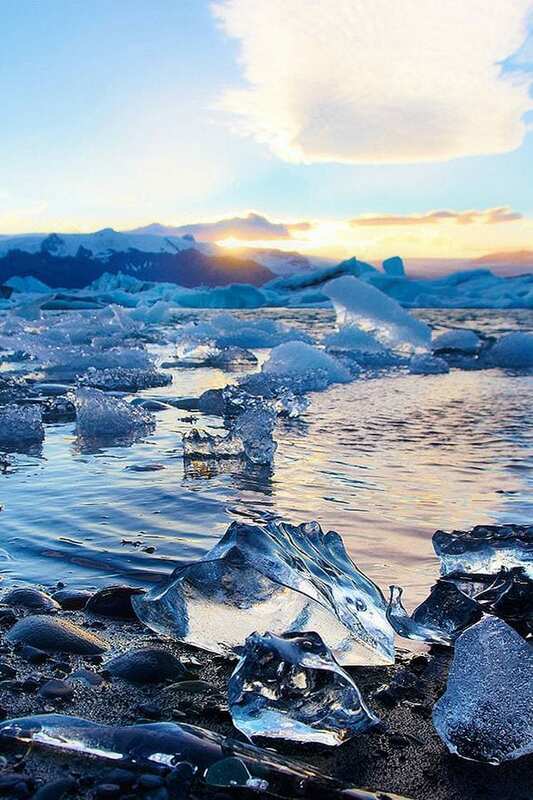 Translated as “glacial river lagoon” it is easy to see why so many visitors flock to Jökulsárlón which is located on the edge of Vatnajökull National Park. 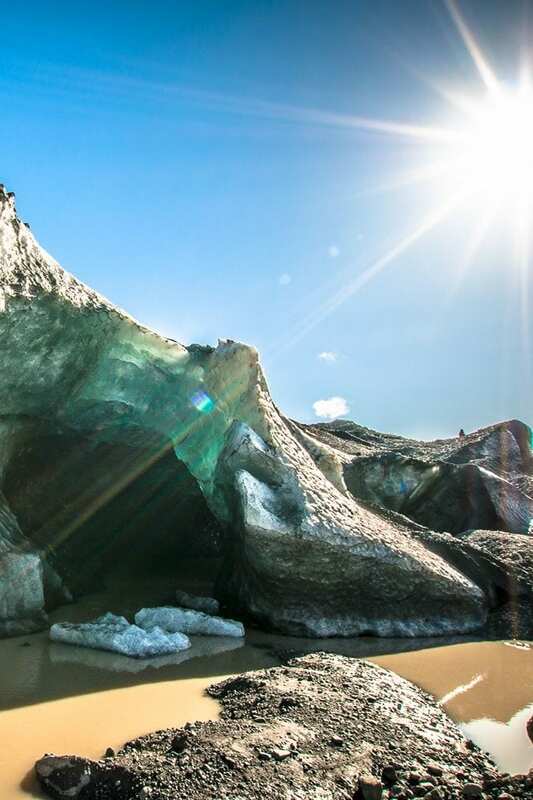 Vast luminous–blue icebergs hang suspended in crystal clear waters and can spend over five years melting and re-freezing as they make their way along the Jökulsá River towards the Atlantic Ocean. 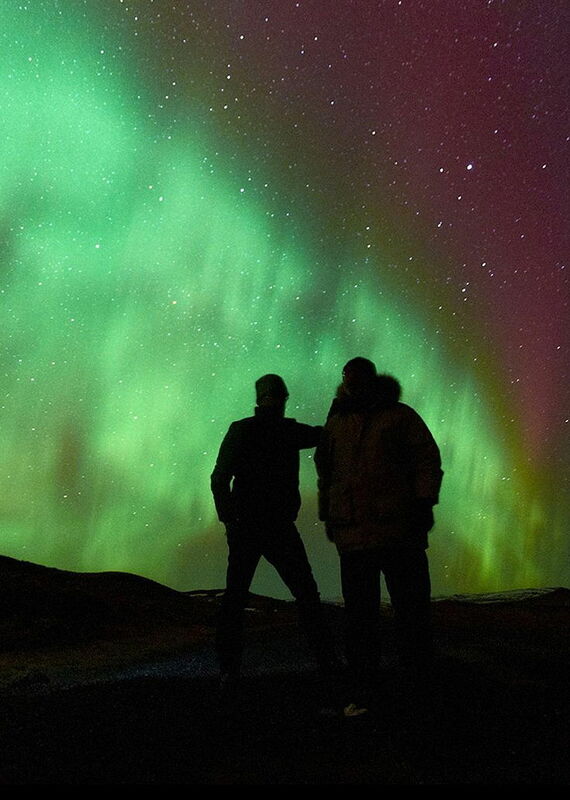 The Northern Lights are one of the main reasons why so many choose to visit Iceland. Watching the vibrant shades of green, purple, and ochre dance across the sky is truly one of the country’s greatest sights. Elusive and unpredictable, the lights are at their brightest during the winter months (September to mid-April) when dark nights are common. 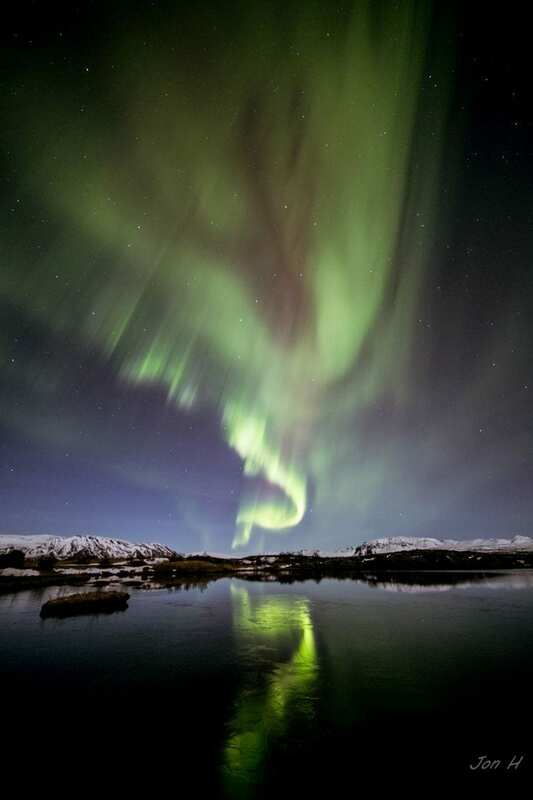 Tip: Here’s a great guide to photographing the Northern Lights in Iceland. 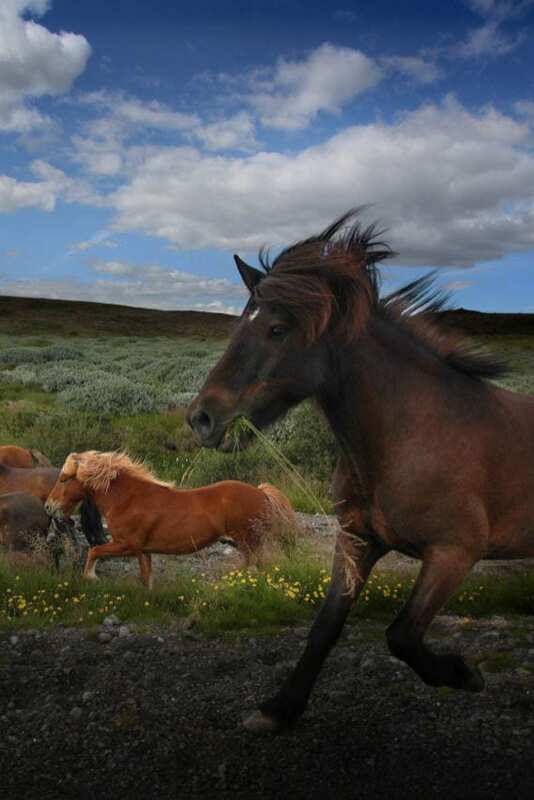 There’s no better way to immerse yourself in the indomitable landscapes of Iceland than atop an Icelandic Horse. 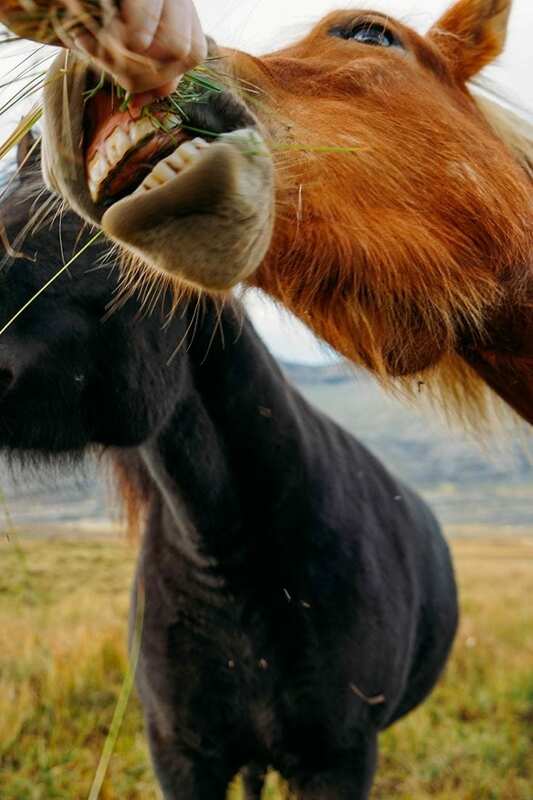 Brought over from Norway by the first settlers some 1100 years ago, these hardy animals are sure-footed and have a spirited temperament that makes riding out a real thrill. 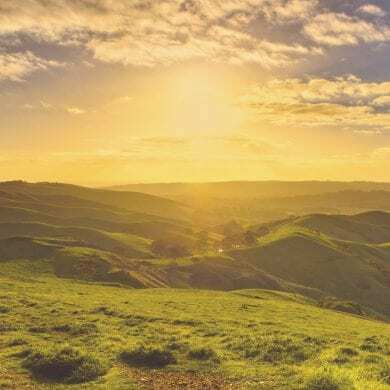 You can spend just a few hours in the saddle, or plan a 10-day trip encompassing some of the country’s most notable natural attractions as you ride from location to location. 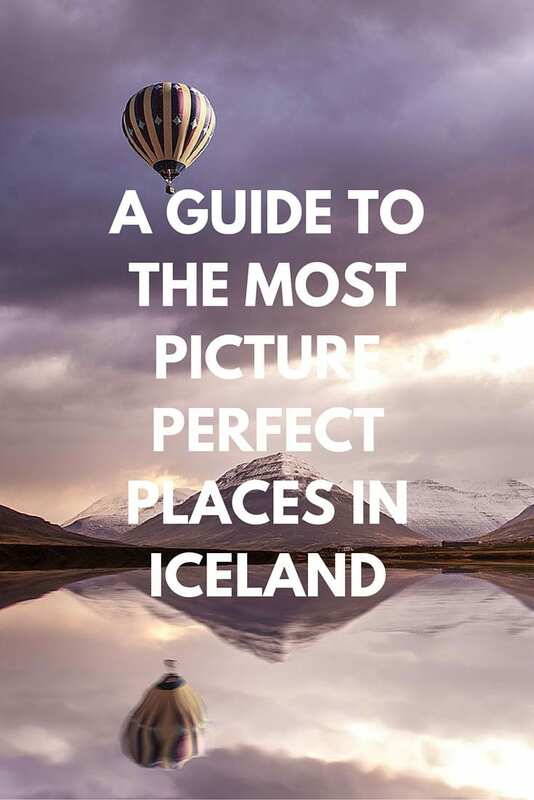 Have I convinced you to add Iceland to your world travel bucket list? Let me know in the comments below! Featured image via CC Flickr by Lovepro. Iceland of course is a land of contrast for its ubication in North Atlantic beetween Europe and America . Geologically active with vulcan landscapes and glacial mass . Places chosen for making movies and for explorers. HI Charli. 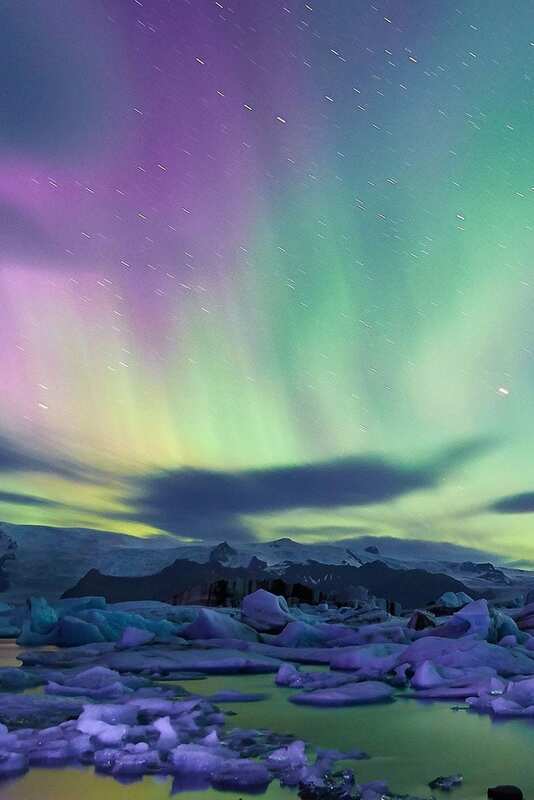 The land of Fire and Ice is definitely on our to see list. I admit, part of it is to see the Northern Lights, however, the hot springs are calling me too, lol Thanks for sharing and for the awesome pics. Have a good week. 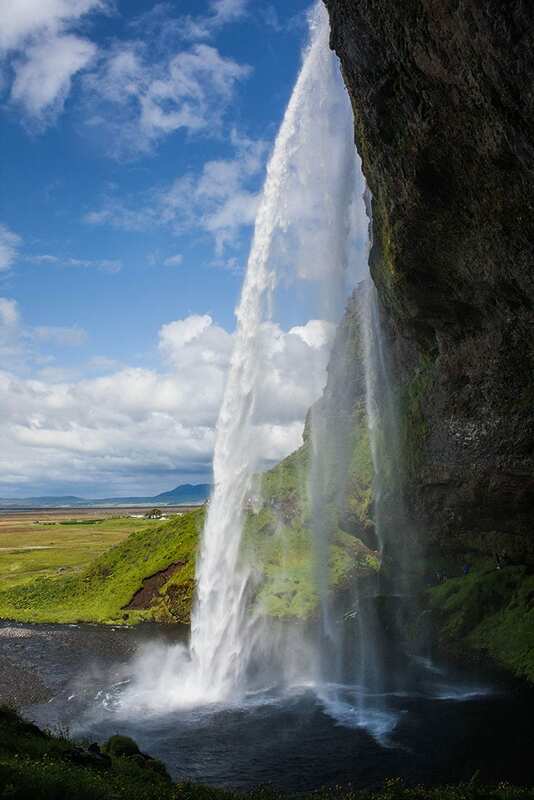 The waterfalls look absolutely incredible and I’d love to see the Icelandic horses – did you get time to ride them? There is something really cool about those smooth dramtic landscapes. I so want to visit and photograph this amazing country! 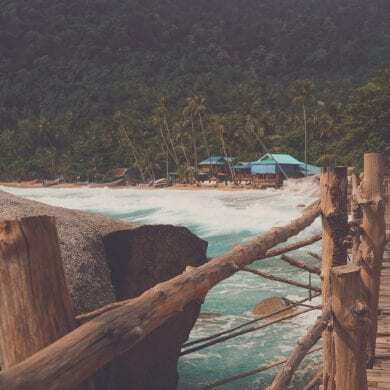 Great post, thanks for striking more wanderlust in all of us. 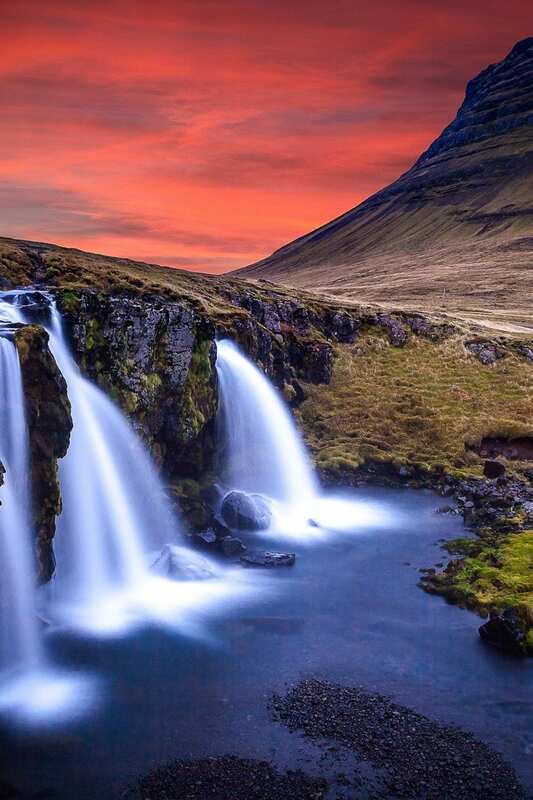 After watching The Secret Life of Walter Mitty it’s hard to not want to go to Iceland. And, after going through this photoblog it’s even harder! Iceland Air’s free stopovers might be incentive enough to pop in. We’ll be in Europe for the next year or two so this is gonna be a must for us. I visited Iceland in the hope of viewing the Northern Lights. Unfortunately I didn’t get to see them but I did end up falling in love with the county’s dramatic landscapes. You’ve listed some of the places I enjoyed. I also thought the Jokulsarlon Lagoon was a great place for photography. Iceland is definitely like a far off wonderland, especially for me as a photographer. It is at the top of my list for places to take my trusty 5D!